So, I have another fun event to tell you about my foodie friends. And yes, I have a pair of tickets to give away as well! Union Square Main Streets creates a vibrant neighborhood by enhancing the Union Square business district and surrounding neighborhoods through active community collaboration. By enhancing the artistic and ethnic strengths of the neighborhood we seek to drive commercial and economic development. 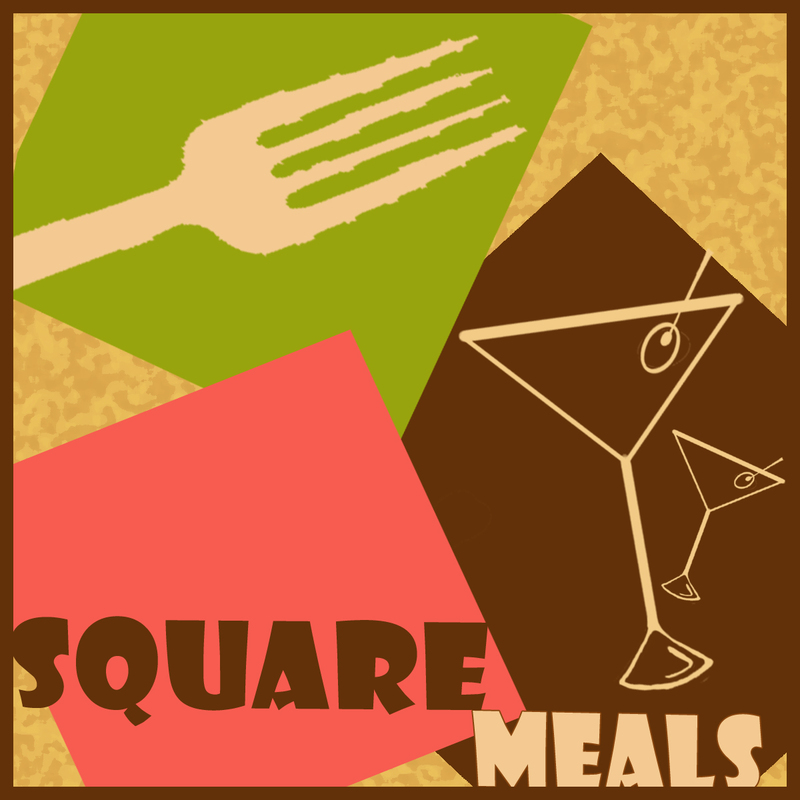 We celebrate food — local and international, our own eclectic creative sensibilities, and the dense, unique fabric of our New England square that blossomed before there was such as thing as smart growth. Union Square Main Streets has put together an evening that will delight all of your tastebuds as you experience a progressive dinner through three of the areas top dining destinations: Casa B, The Independent and Journeyman. This fabulous event will take place on Tuesday, March 13, 2012 at 6:30 pm. The crawl will start at 6:30 at Casa B, Union Square’s newest restaurant, opening just last December. Owners Alberto Cabre and Angelina Jockovich serve up tapas and pinchos, embracing romanticism, warmth and the spice of Latin-America. They’ll have a selection of delectable tapas ready for us and a glass of their exquisite sangria. 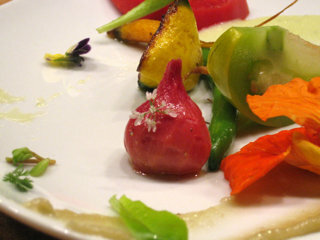 The next stop will be The Independent, where seasonal and sustainable ingredients are prepared classically. This long-time neighborhood favorite will serve up a savory course and paired beverage. The evening will end at Journeyman, where chefs Tse Wei Lim and Diana Kudajarova source their ingredients from small artisan producers to prepare elegant food that always surprises. They promise to end our delicious night memorably. And let’s not forget the fun you will have with the other foodies and non-foodies who join you in this advernturous evening! If you would like to hedge your bets and buy tickets ($40 + processing), simply click here. However, if you would like to win tickets…. Mandatory Entry: Leave a comment here telling me about your favorite local restaurant in your hood. Bonus Entry: Follow Union Square Main Streets on Twitter and tweet “I would love to win tix to @allabout02143’s foodie crawl thanks to @renh77 http://wp.me/pVsto-Ed“. Leave me a comment saying you did so. Bonus Entry: Blog about this event with a link back to this post. Leave me a comment saying you did so. All entries must be received by 10am on Wednesday, February 29th. Winner of 2 complimentary tickets to the Foodie Crawl will be chosen using Random.org on Wed, Feb 29th. If you win and are unable to attend, you will forfeit your prize and a new winner will be chosen. If you do not respond to the prize notification within 48 hours, you will forfeit your prize and a new winner will be chosen. This entry was posted in Random and tagged boston, events, food, foodie crawl, somerville, union square by reneeh. Bookmark the permalink. Probably the Navy Yard Bistro….as it is the only restaurant in my hood! So many favorite places in my neighborhood of Jamaica Plain. I might have to go with Centre Street Cafe. I have so many great restaurants in my hood… Casa B is one of them! We also love All-Star Sandwich Bar and Bergamot. I’d love to win this! I am lucky to live in Harvard Square where there are so many great restaurants, but if I had to pick just one it has to be Russell House Tavern! This looks like so much fun!! My favorite neighborhood places are RF O’Sullivans, Yak and Yeti, and the 1369 Coffee House. My favorite restaurant in my ‘hood is either Bondir or Bergamot. And this crawl is adjacent to my hood – I’d love to go!! In my hood? It’d either be The Paramount or Local 149. I live in Union so casa b’s definitely on my list, I also love stonehearth pizza for all the fresh local ingredients they use. What a great giveaway! I love the Independent but have been dying to try Journeyman. I like the idea that you can try three different places in one night. This sounds fantastic! Too ‘new’ to my new ‘hood…but my recent old ‘hood (Fenway) is hoppin! Island Creek Oyster, Citizen, Sweetcheeks, & Basho. 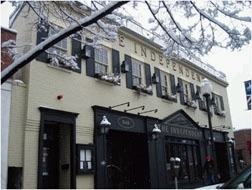 The Independent is my local, regular favorite followed by Bergamot. Wow, what a fantastic event. 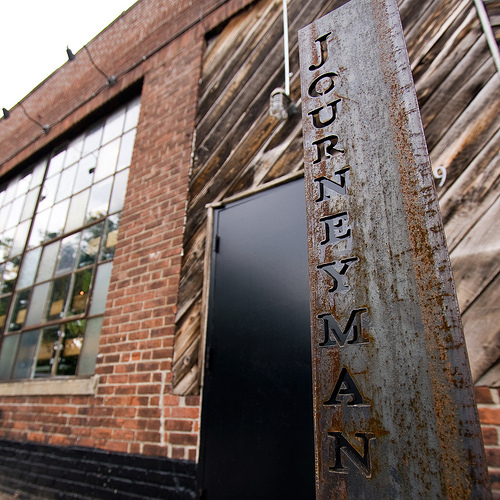 I’ve been to Journeyman before but would love to check out the new spots (and revisit JM!). Adam and I are locals at Coda. They source a lot of their ingredients locally and have a really cozy atmosphere with reasonable prices. The verdict is still out on my FAVORITE place in my hood, but I love Coppa and Toro! Well, full disclosure: I live in Braintree, so there’s not much culinary goodness happening in my neck of the woods. I have to go with Murray’s Deli for being the best dang deli I’ve ever been to.